I’ve seriously been the world’s worst blogger lately, but it’s been for good reasons! I’m busy baking this beautiful baby, raising a happy toddler and enjoying what might actually (finally) be SPRING here in the North Country! 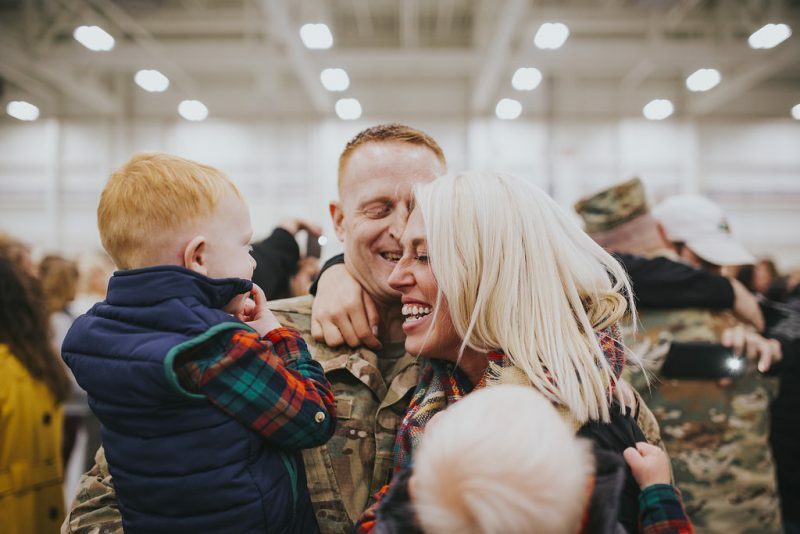 I have a lot of posts to catch up on, including an amazing collaboration with Kohl’s and Coleman Camping Goods, as well as a metric a$s ton of pictures from the last few weeks, but first things first! Everybody loves a good giveaway, right? 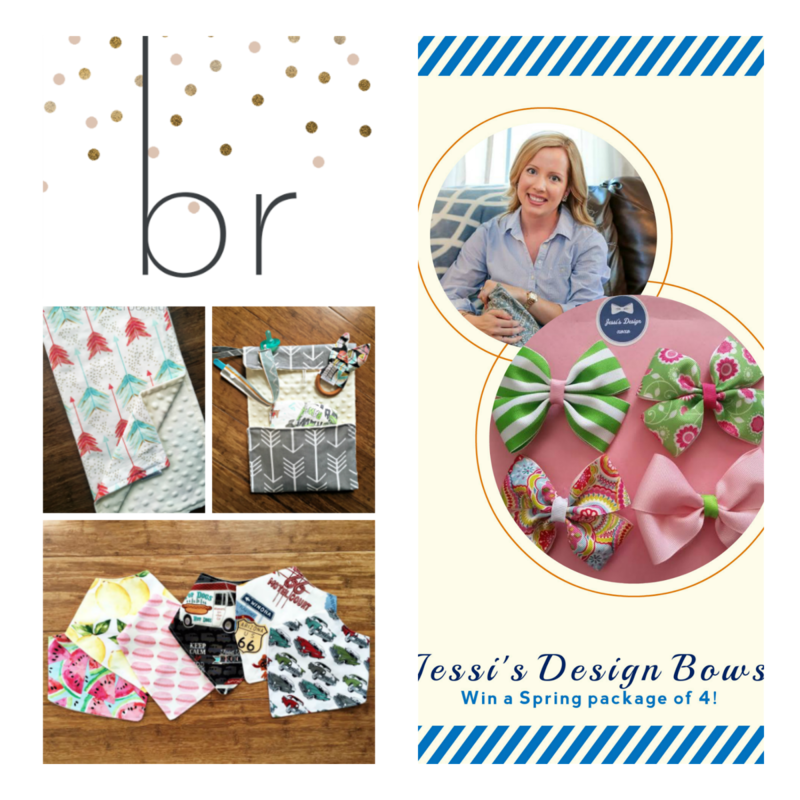 Today, I’m so excited to team up with Jessi from Jessi’s Design to offer up an amazing collaboration between Jessi’s Design Bows and Black River Boutique! As work-at-home mamas, we pride ourselves in making products for the modern mama and the trendiest of littles. So, what can you win? What are you waiting for? Simply enter the Rafflecopter below for your chance to win…Good luck!